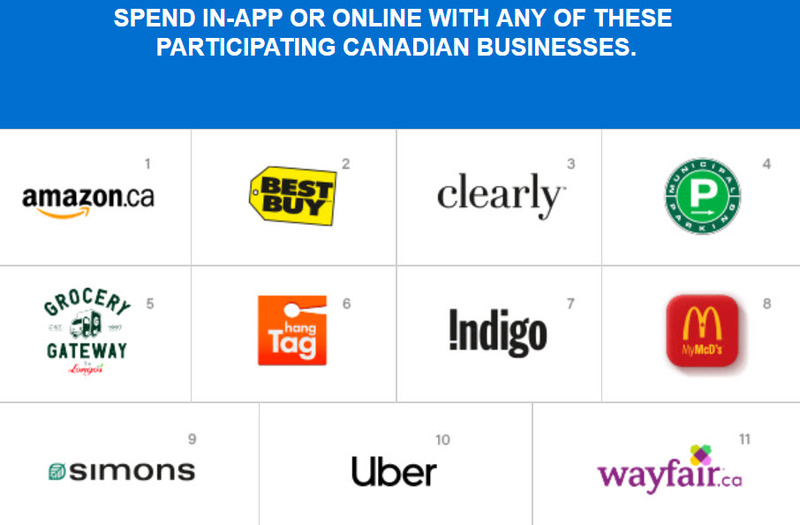 Register your American Express Card and use that Card as your payment method to shop in-app or online at participating Canadian businesses to earn up to $25 in statement credits. This is a targeted offer. 1. REGISTER your eligible American Express Card ending in 61005 during the offer period of September 26 to November 11, 2018. Only the first 50,000 Basic American Express Consumer Cards to be successfully registered will be eligible for this offer. 2. DOWNLOAD the Canadian mobile app or visit a Canadian online website of a participating business and add your registered Card ending in 61005 as your method of payment. Already have an account in-app or online? Add your registered American Express Card as your payment method within your existing account. 3. SPEND in-app or online – use your registered Card as your payment method and each time you make a qualifying in-app or online purchase at a different participating Canadian business from September 26 to November 11, 2018 you can earn a $5 statement credit. 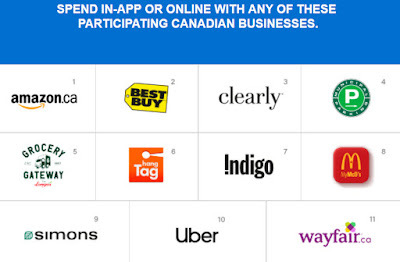 You can earn a maximum of $25 in statement credits when you shop at five (5) different participating businesses. Note: A purchase made during the offer period prior to successful registration of your eligible Card in this program is not a qualifying purchase. Purchases made with supplementary Cards are not qualifying purchases. Updated on Sep 28, 2018: We tested this offer on Amazon.ca. You can get $5 bonus if you load your Amazon gift card balance (> $0.15) with the targeted/registered AmEx Card.